What In The World Is a Dishwasher Air Gap? 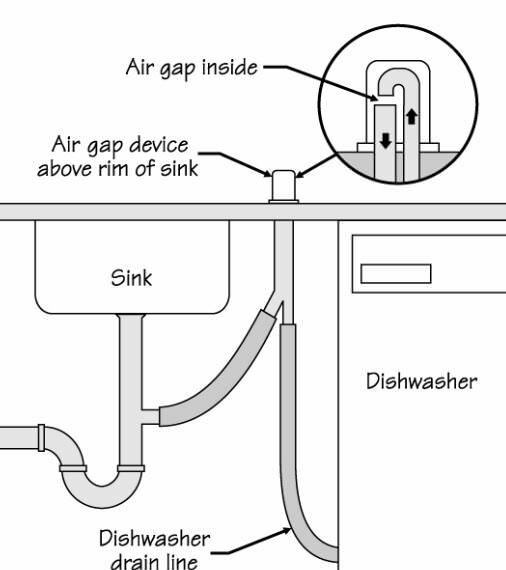 It sits right on top of the sink and required by the building code, but many people do not know that a dishwasher Air Gap is an anti-back flow device. The air gap is used to prevent wastewater from being siphoned back into the dishwasher from the drain. 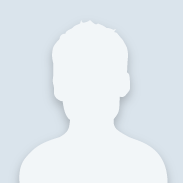 As the dishwasher drains, the water enters the air gap, and falls through the gap or open space to the drain opening below which is connected to the sink drain or the garbage disposer. This air gap prevents wastewater from backing up into the dishwasher. For longer disposal life run the drain line to the sink drain, dish washing detergent will damage your disposal over time. Some installers will loop the dishwasher drain hose under the counter top to create an air gap in the hose, while this may work it does not meet code and should not be done. For the safest and most effective drain installations always install an air gap and follow the building code.